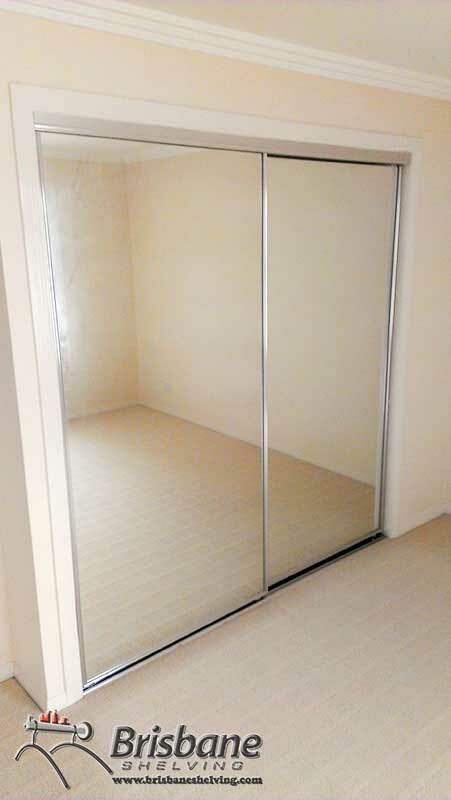 Custom made sliding doors can transform a plain closet into an elegant and useful space, and mirror sliding doors can add taste and the illusion of space in a room. 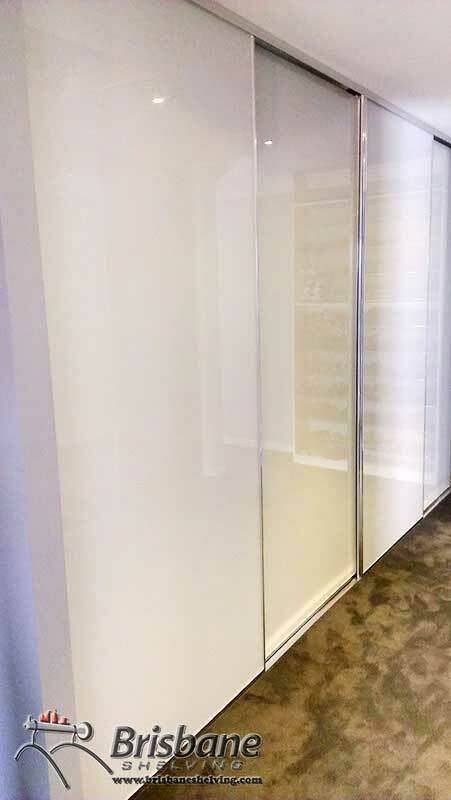 We at Brisbane Shelving offer three of our most popular internal sliding wardrobe doors and designs that can be further custom made to fit any interior design or desired style. 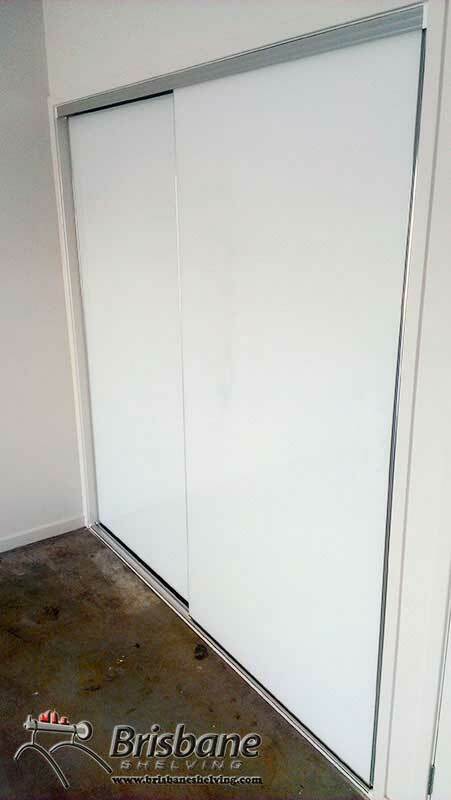 Whether you require two panels or wall-to-wall interior sliding doors in a large area, the team at Brisbane Shelving can help you make the perfect choice and provide expert installation. 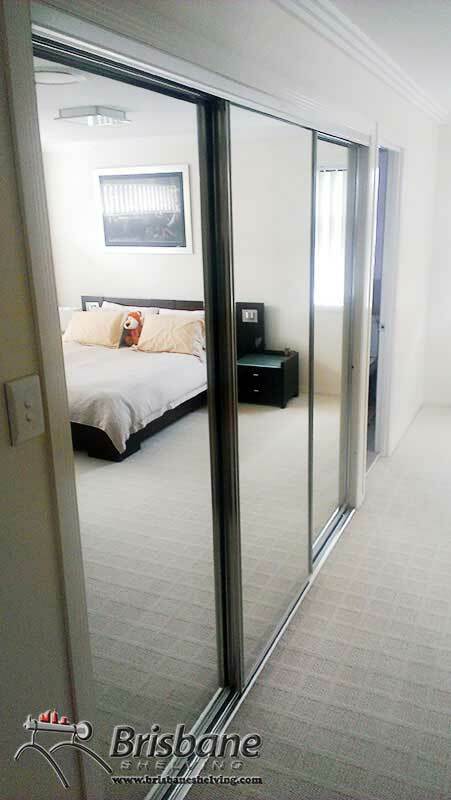 If you’d prefer to install sliding doors yourself, our DIY framed and frameless sliding doors are an excellent choice. 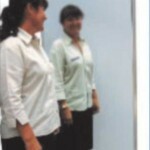 Sliding mirror wardrobe doors – These doors can make the image of more space or light up a room. 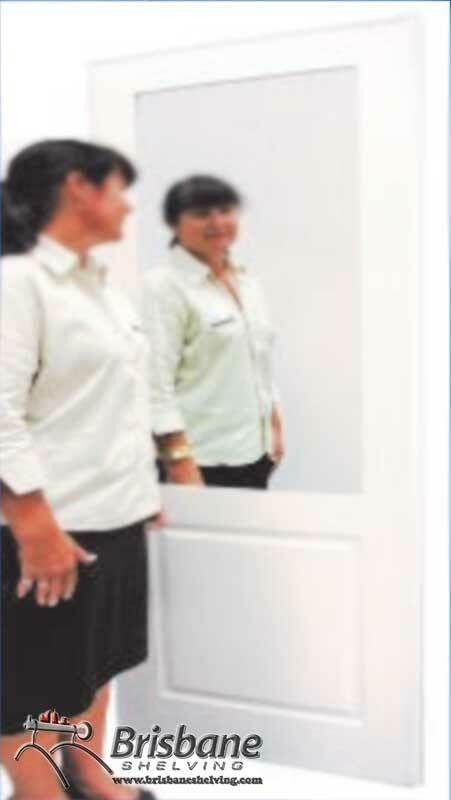 With either a frameless or framed selection, you can achieve an evenly breathtaking visual effect with these doors. 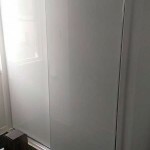 Glass wardrobe doors – Achieve a unique look with various glass panels for your custom made wardrobe’s glass sliding doors. 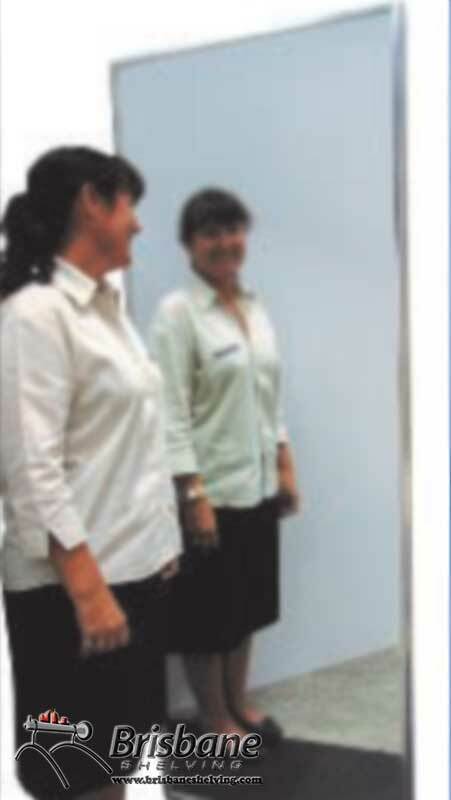 Choose framed or frameless selections, as well as coloured glass sliding doors as an expression of your unique image. 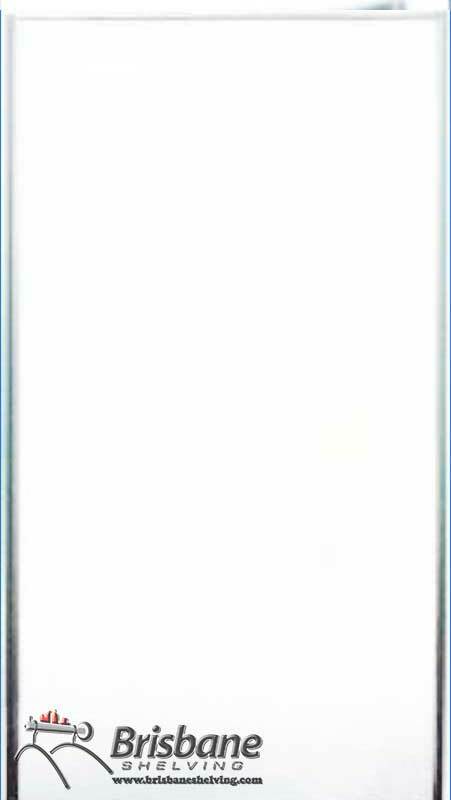 White melamine sliding doors – match any interior design with an all-white melamine finish to fulfil the decor of your living space. 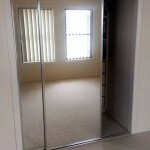 Your room deserves a unique look with a choice of readymade or DIY sliding wardrobe solutions in Brisbane. 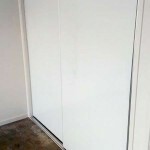 Whether you’re looking for sliding partition doors, sliding vinyl doors or cavity sliding doors in Brisbane – or sliding partition doors on the Gold Coast – we’ll help you out. 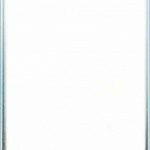 Get in touch with one of our helpful and fully trained employees for all information about the available options and how they can be modified for personal expectations and to suit distinctive style of yours and make the most of space available. 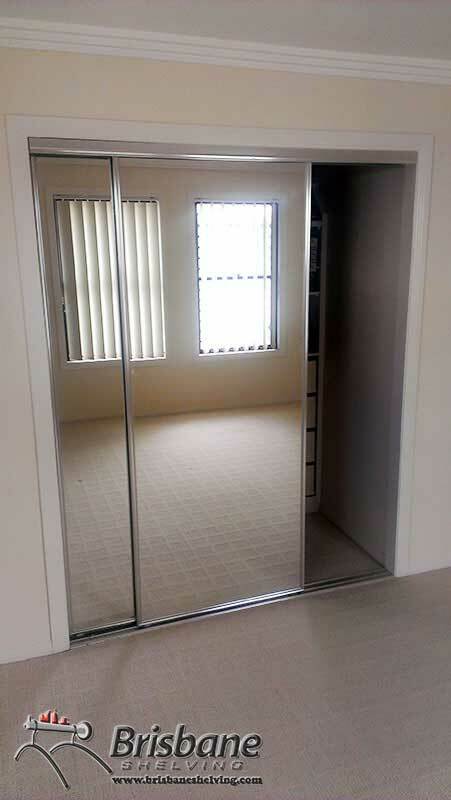 A walk in wardrobe from Brisbane Shelving can completely change your space into a unique storage solution that is designed to suit your room, budget and lifestyle. 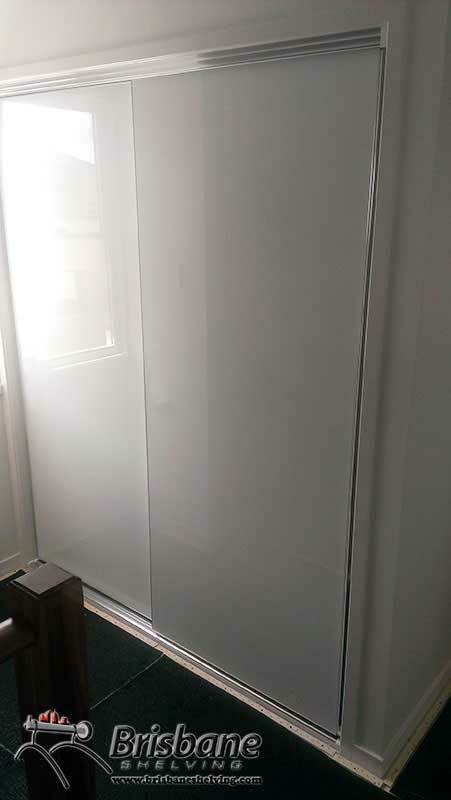 Our custom made wardrobes can be fitted with any range of our standard components, or custom-made to get the best of your available space and fulfil your personal requirements. Transforming your dressing room into a custom-made walk in wardrobe can give you full functionality and modern solution to fit any space. 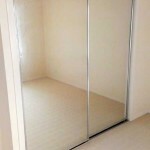 Custom wardrobe gives you proper storage for more items as well as managing easy access to all of your personal belongings. Our helpful and fully trained employees will walk you through design layout of your choice, assisting you build a wardrobe that is beautiful as well as highly functional. Choose from a wide range of finishes and storage solutions to ensure that your new wardrobe gives you a sense of organised serenity. No matter how big your interior is, Brisbane Shelving’s wardrobes brings you stylish design, full functionality and organisation. Besides elegance, a custom made wardrobe ensures that your belongings are appropriately kept for easy access whilst at the same time protected from dust, sunlight, etc. Properly organised, not only you will save time and energy on a daily basis, you will also prevent the loss or damage of your belongings and valuables. Feel free to contact us today or visit our showroom to work out an obligation-free measure and select wardrobe of your choice. 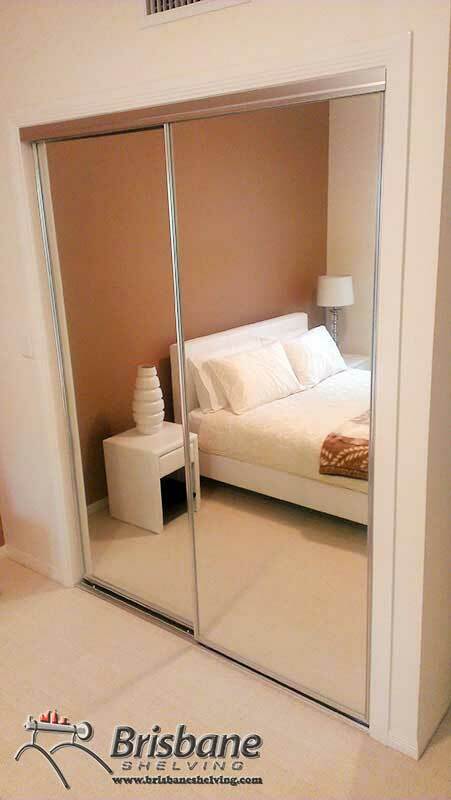 Discover more sliding wardrobe doors at Imperium Wardrobes and Showerscreens – our sister site!